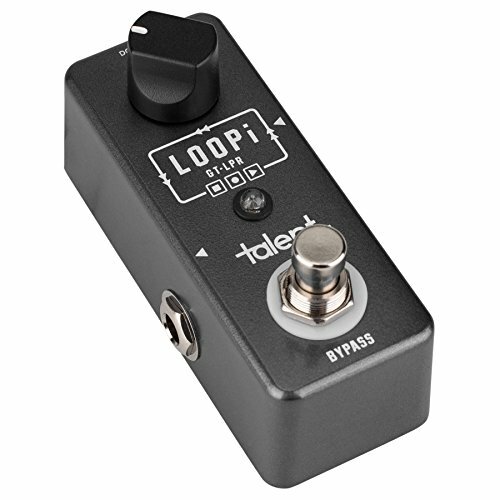 The LOOPi looper pedal from Talent makes it possible for you to be your own one-man band. With the capability to record not only a loop, but also overdub, you can record a rhythm track first, record a melody track as an overdub, then play a harmony or solo over the playback. Your fans will be amazed!